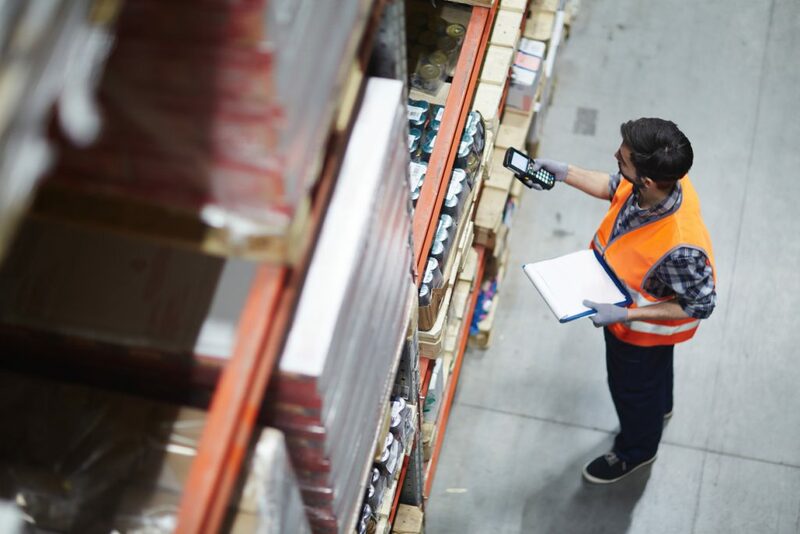 The location of your warehouse affects your transit time as you ship orders to your customers; your budget; and your customer service (providing what they order within a reasonable time). If you run a small or medium-sized organization, it may seem easier to handle your own fulfillment, but with the holidays and peak season around the corner, you could be limiting yourself to your geographic location. To grow your business, you will need to offer your customers faster and more affordable shipping time, which is why your warehousing location is so important. Here are some specific areas that are affected by your warehouse location. The demographics of your warehouse location are critical, especially when considering the availability of suitable workers or the presence of prospective customers. For your facility to run efficiently and effectively, you will need a staff of sufficiently skilled workers with experience in your market. If your warehouse is located in an area where there is a high availability of skilled workers in your field, you will be able to reduce training costs and ensure your operations run productively from the start. You can expect to pay higher salaries and increase your operating costs if your warehouse isn’t in the right area for your business. The closer to are to the action, the more you can reduce costs and your carbon footprint. Customers today are more knowledgeable about the impact companies have on the environment. They are more conscious about recycling, reusing, and preserving resources. By reducing the distance your transportation vehicles travel to get customers orders to them, you will not only save money and time, but will participate in a healthier, greener supply chain. The location of your warehouse is important, but you should also consider the site itself. The site and building need to meet the specific size, infrastructure, and capacity requirements of your organization. When choosing your warehouse, think about the volume of products that will pass through your warehouse each week, month, and year, and make room for any seasonal changes. The flow of your warehouse is essential, so finding a warehouse that comes with existing storage infrastructure could serve as a huge advantage to you. Choosing your warehouse location strategically will affect your accessibility to your customers. If your supply chain partners are connected well through highways and adequate local traffic infrastructure, you will be more efficient than if you had long distances to accommodate. Trucks that need to deliver large pallets or containers of products need easy access to your warehouse to reduce costs, energy, and time. The speed and volume of traffic can significantly increase or reduce your efficiency especially during delivery peak times. Location is important, but you should also consider the cost. The rent of the warehouse property and the lease conditions could be a deal breaker for you, even if the location is convenient. Additionally, you will need to consider how much space you are able to use and whether the warehouse has enough staff to handle your operations during peak seasons. When looking for the right warehouse, do not forget to consider the costs and availabilities of utilities and telecommunication services. Third-party logistics (3PL) fulfillment in Florida that has all the accommodations you need will help you grow, but also ensure you are not going over your budget. When choosing your warehouse site, do not forget to consider expansion. With a prime location, your business may begin to grow sooner than you expect. Take into account where you could be in five or ten years, and whether you should sign a contract for a short term or long term. Thinking ahead could save you a lot of trouble down the road. If your business is sensitive to local weather conditions, choosing an area prone to natural disasters could be too risky for your business. It is always wiser to choose a location that is safer, away from potential environmental hazards. If your warehouse site generates a lot of noise, locating it further away from residential areas or finding out who your neighbors are will prevent complaints against you. Additionally, if you are dealing with any hazardous materials at your warehouse, you will need to avoid bodies of water and contact local environmental agencies to make sure you are abiding by the restrictions of your location. Taking your environment into consideration will only serve you well in terms of your relationship with the public and your customers. Choosing the right location can make all the difference when it comes to offering the best service and accessing to the right infrastructure, while improving your accessibility and lowering your overall cost. Finding the right warehousing fulfillment company to work with can make growth more possible than if you were to handle your warehousing operations on your own. If you want to benefit from maximized profits, reduced wait times, and top-notch customer service, consider working with APS Fulfillment, Inc. Our professionals provide our clients a variety of solutions to meet their warehousing needs. We provide service in warehousing solutions in Miami, e-commerce fulfillment, product fulfillment, direct mail marketing, fulfillment solutions, and fulfillment markets. We also use the best-quality systems to manage your warehouse, so if you’re looking for the right company, look no further than APS Fulfillment, Inc. You can contact us by e-mail at [email protected] or by phone at (954) 582-7450.